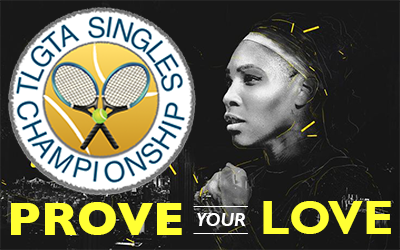 TLGTA is proud to present our annual TLGTA Singles Championships. The main draw winners will receive a trophy and a free 2018-2019 TLGTA membership. The consolation winners will receive a different prize. All will be presented at our AGM/Banquet in October.